No library's complete without the classics! 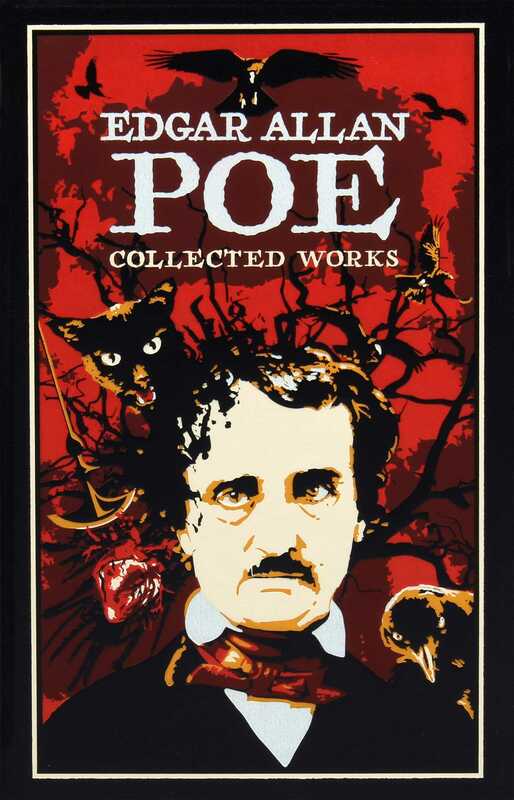 This new, enhanced leather-bound edition collects some of the most influential stories and poems of Edgar Allan Poe. This Canterbury Classics edition of Edgar Allan Poe collects some of his best-known work--from “Annabel Lee” to “The Fall of the House of Usher,” “Lenore” to “The Pit and the Pendulum,” and many, many more. With an impressive leather cover, specially designed endpapers, and other all-new enhancements, as well as an essay by a Poe scholar, Edgar Allan Poe is the perfect introduction for new readers and the perfect resource for devoted fans. Poe's writings were truly original--and this unique book is the perfect look at his uncommon genius.